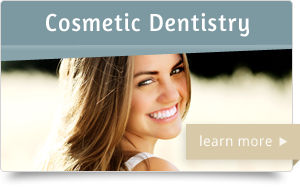 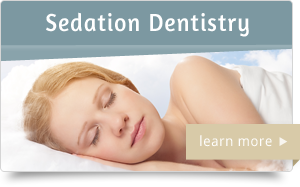 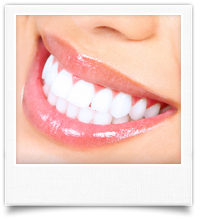 Diamond Dental of Sacramento provides state of the art cosmetic and general dentistry services. 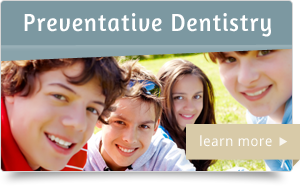 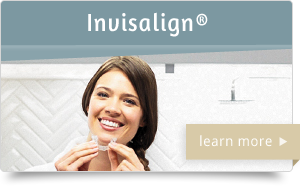 We are committed to providing each patient with an exceptional level of care and attention. 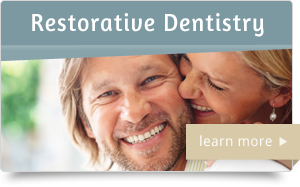 Call 916-483-5900 to schedule an appointment today.